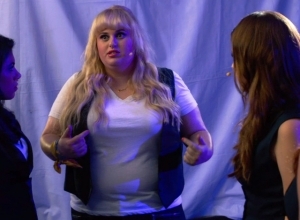 Rebel Wilson is set to launch a plus size fashion range this year, and the 'Pitch Perfect' star is ''very excited'' for the big unveil, although she has kept details of the release close to her chest. 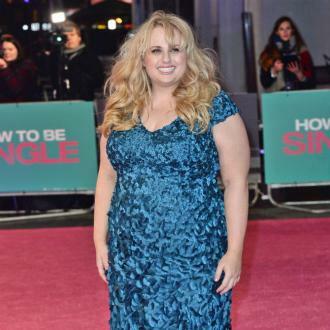 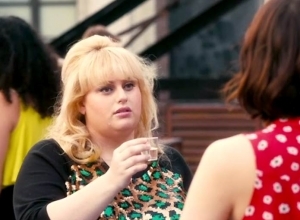 Rebel Wilson is set to launch a plus size fashion range this year. 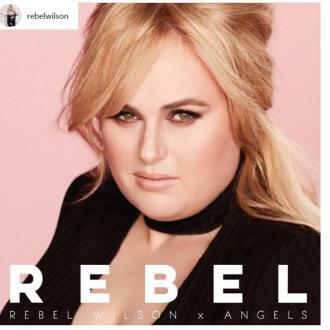 The 37-year-old actress has taken to social media to announce she is setting up her own eponymous clothing line titled Rebel Wilson x Angels, which will be available to buy in stores ''this Summer'', and the 'Pitch Perfect' star is ''very excited'' for the big unveil in the upcoming months. 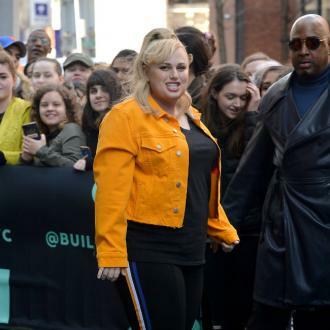 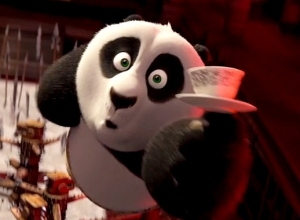 Although the comedic star has kept details of the project close to her chest, she has promised to share more details with her fans and customers in due course. 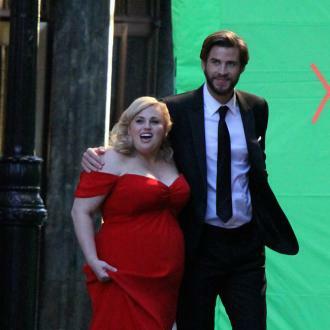 However, this is not Rebel's first foray into the fashion industry as two years ago she joined forces with the plus-size label Torrid to launch a capsule collection. 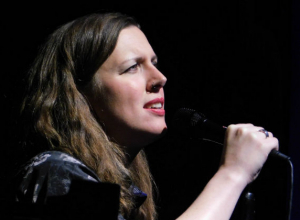 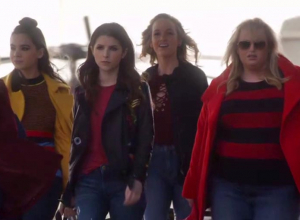 And the Australia-born star is set for a busy year ahead as she has revealed she has been filming for the third instalment of 'Pitch Perfect 3', which will see her reprise her role as Patricia, who nicknames herself Fat Amy in the movie, alongside fellow The Barden Bella's Anna Kendrick and Brittany Snow.